Reeses Cookie Dough Brownies :) – Girl.Gone.Houston. 1. 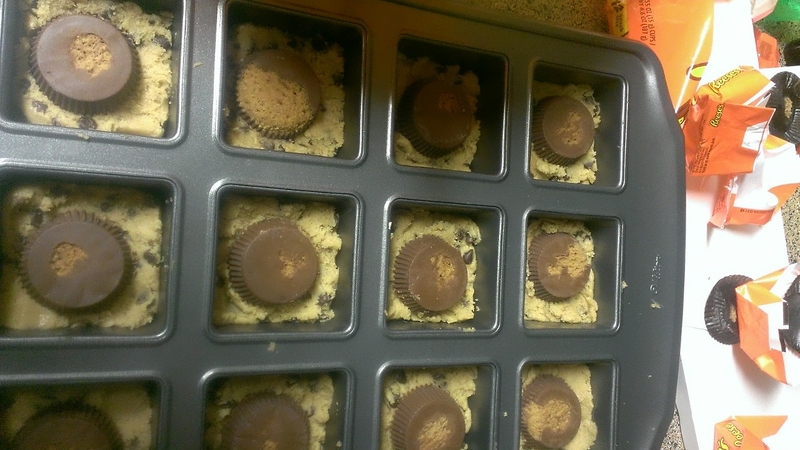 Fill pan with cookie dough, then add a Reeses.